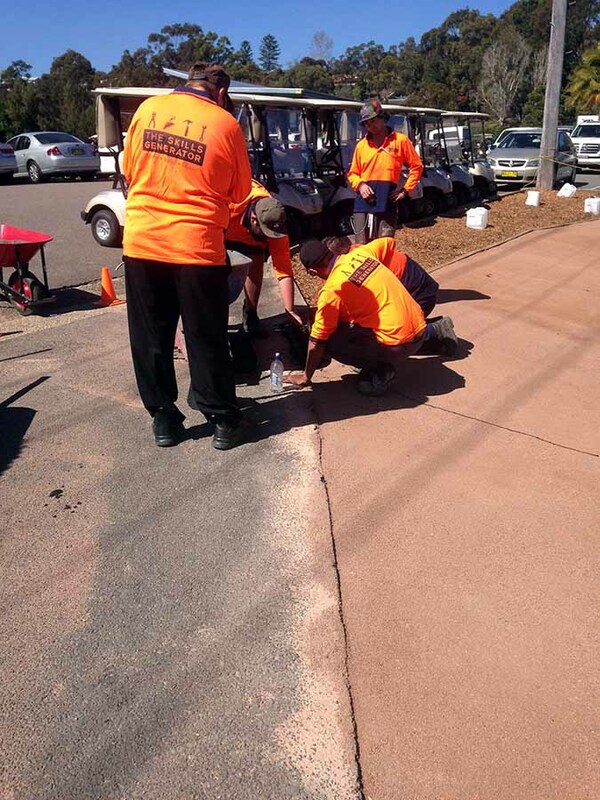 Green Track Solutions not only identify with the challenges facing clubs, we work with Managers and Grounds Maintenance teams to develop unique solutions in regards to repairs and maintenance of golf club courses /facilities. 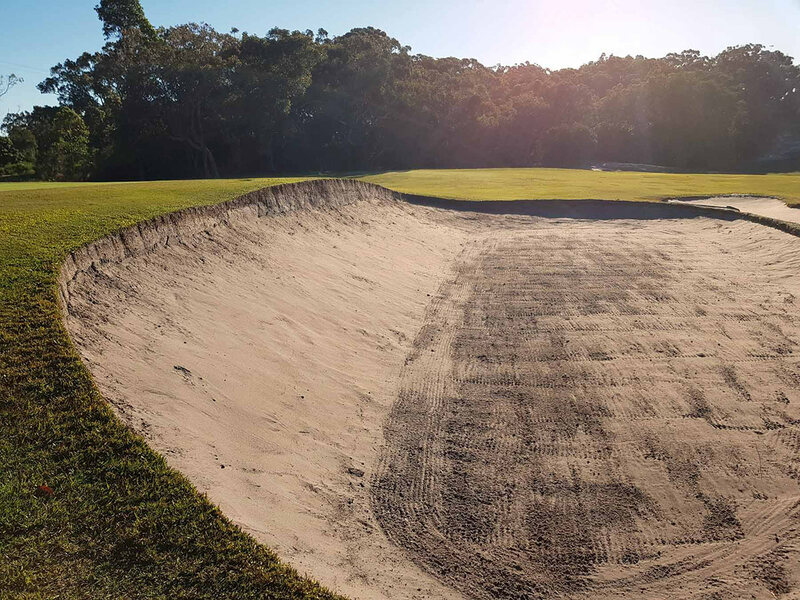 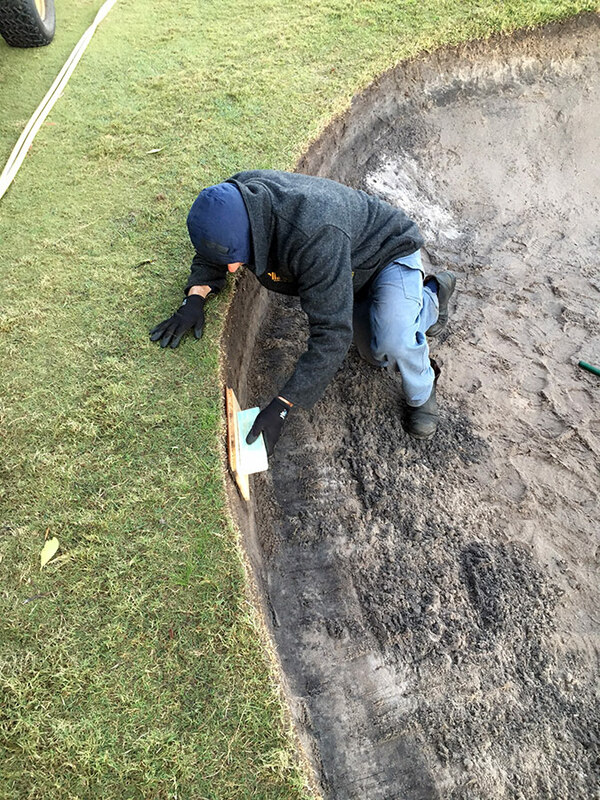 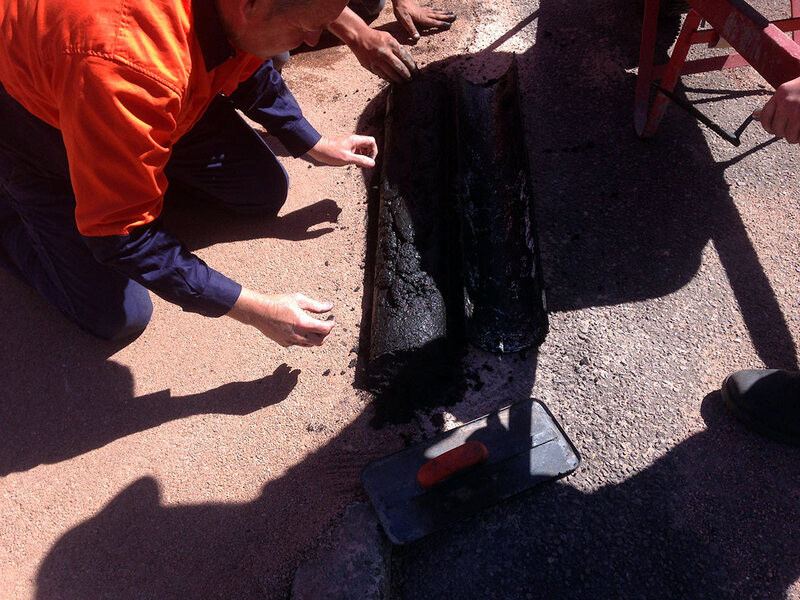 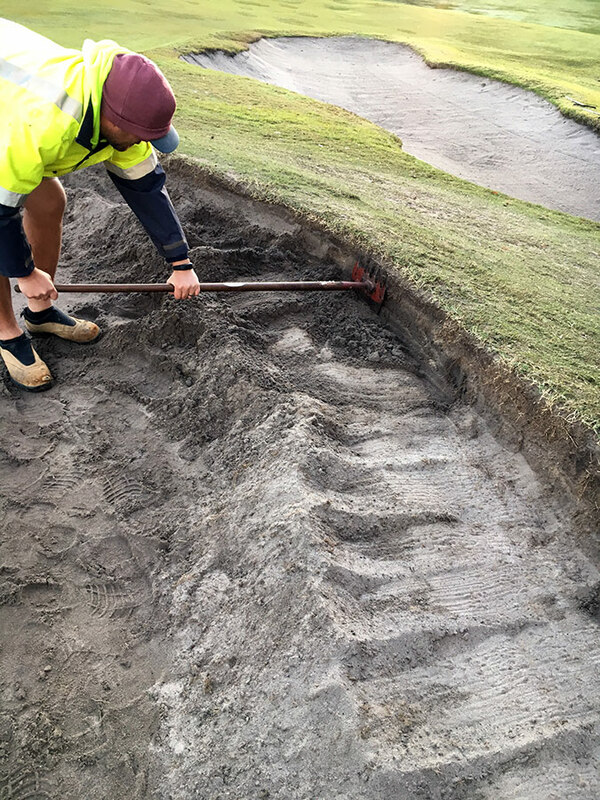 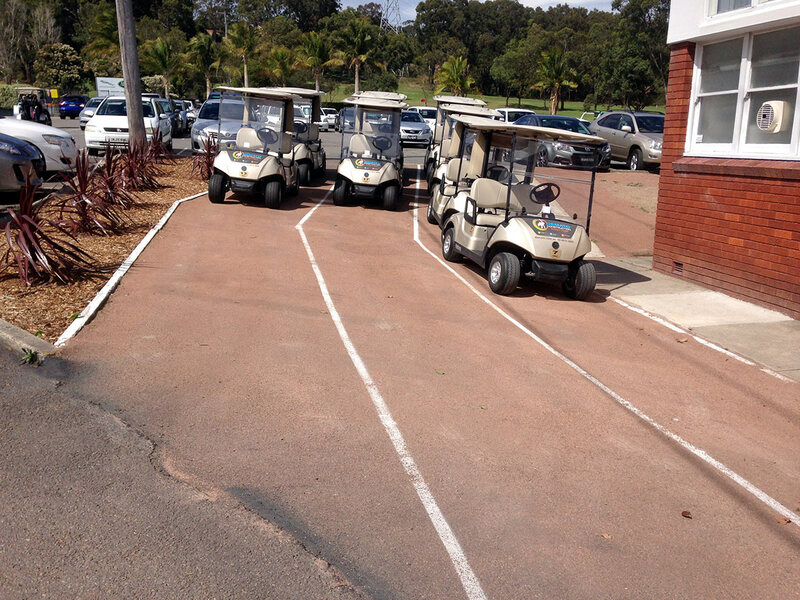 Our extensive experience working with course maintenance teams throughout Australia has allowed us to continually refine our processes and services, ensuring our customers have effective & practical solutions to manage their facility. 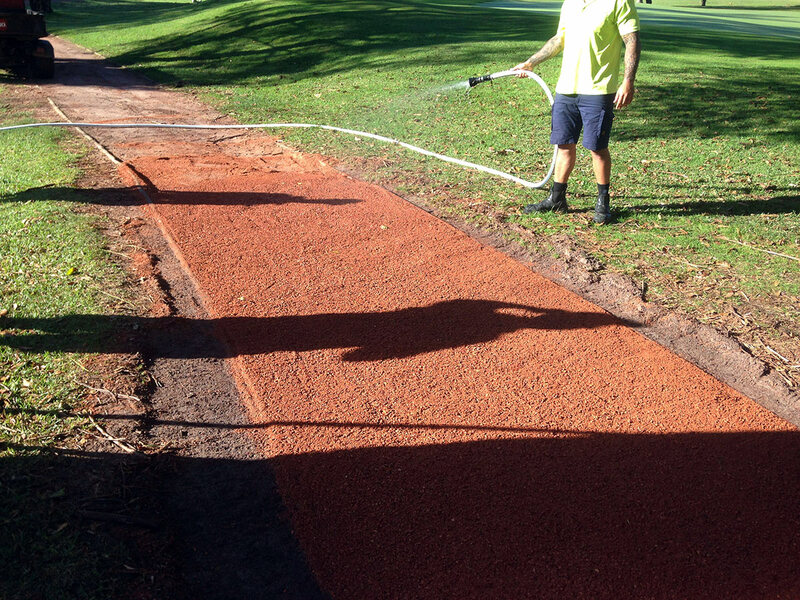 The use of DirtGlue products provides superior UV stability, erosion control and water repellency making it out-perform all competitors. 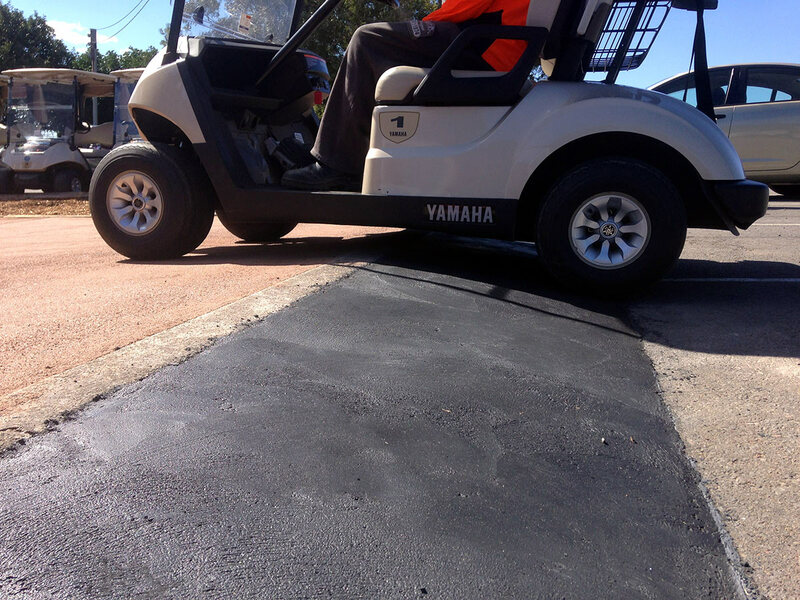 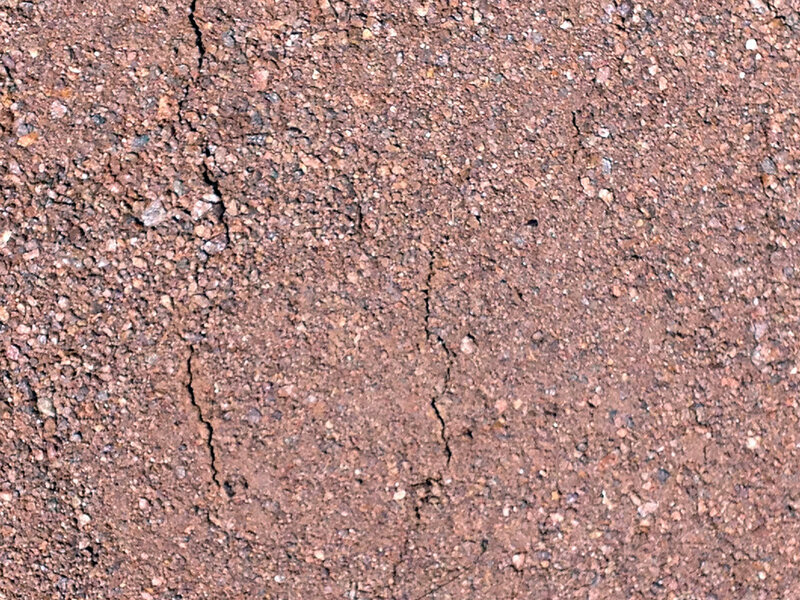 DirtGlue products are a cost-effective alternative to cement and can be applied to all types of aggregates, binding the particles to form a three-dimensional matrix, producing a durable and natural pavement surface. 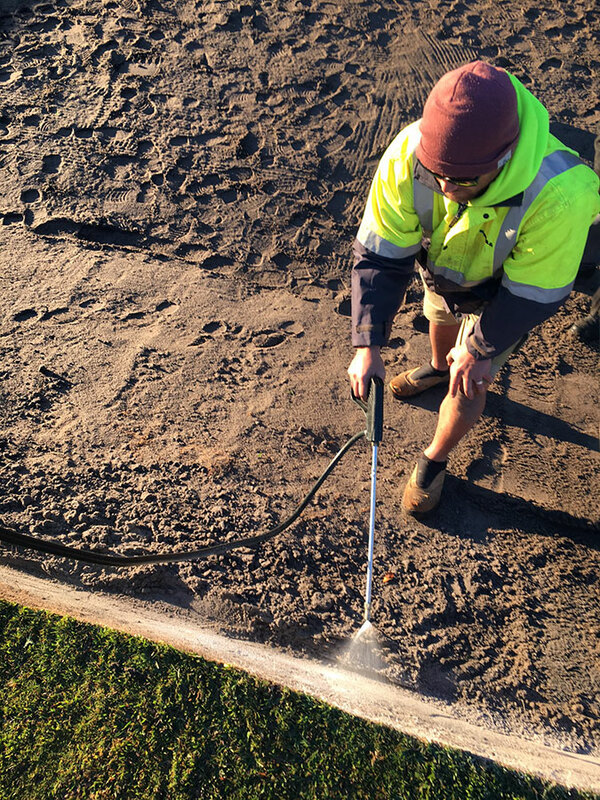 Simple – Your grounds team will be empowered to deliver like they haven’t been before.